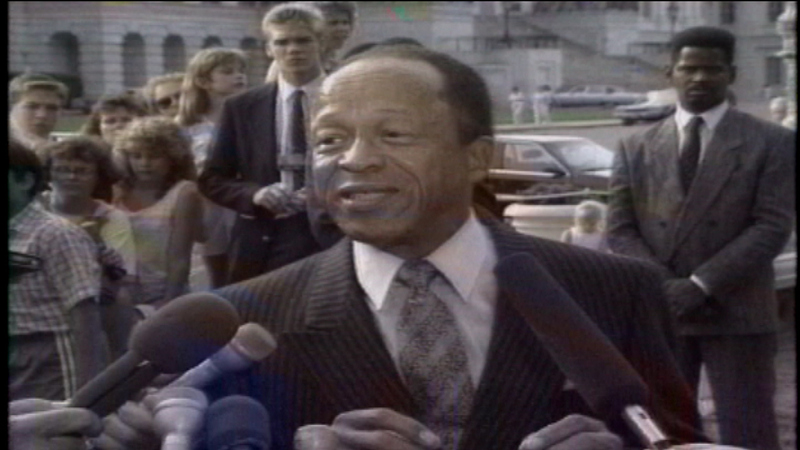 CHICAGO (WLS) -- Funeral services have been arranged for former Congressman Gus Savage, who died at the age of 90 on Saturday. The Chicago Democrat's funeral will take place Saturday at 10 a.m. at Mount Calvary Baptist Church on 111th Street in the city's West Pullman neighborhood. Savage represented the 2nd District on Chicago's South Side from 1981 to 1993.